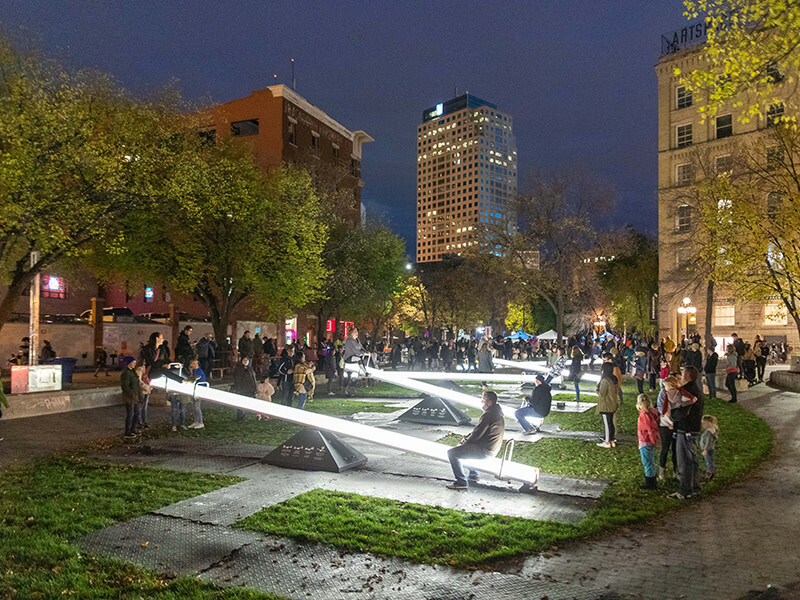 Celebrate 10-years of Nuit Blanche, a free all-night exploration and celebration of contemporary art as part of Culture Days. 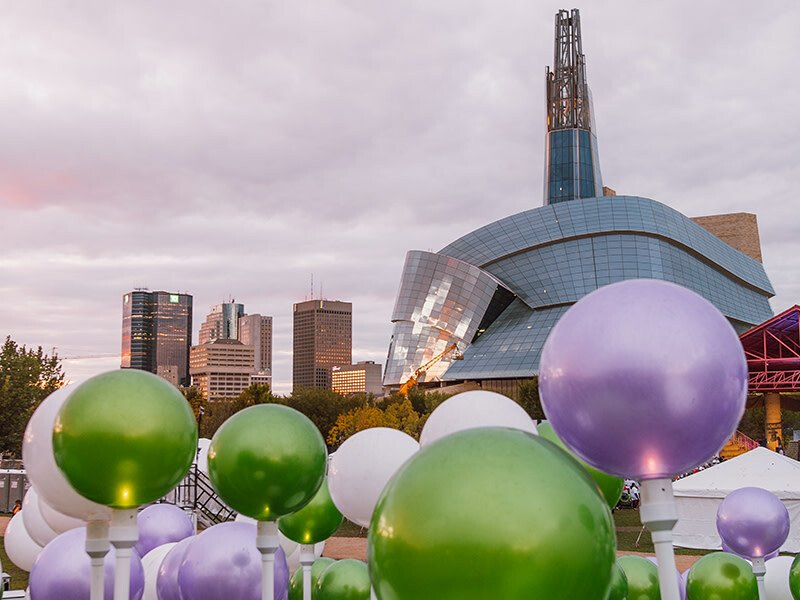 From dusk to dawn artists, galleries, cultural organizations and independent curators host free events in St. Boniface, the Exchange District, and downtown. 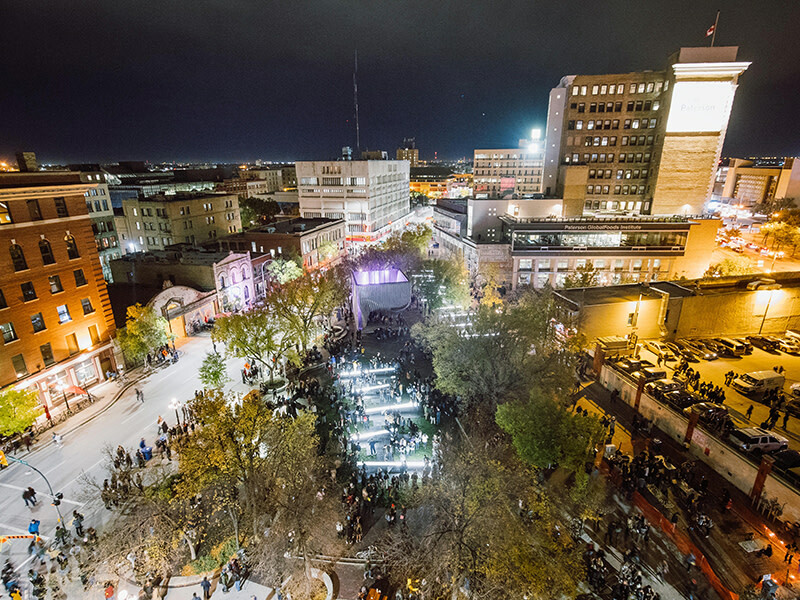 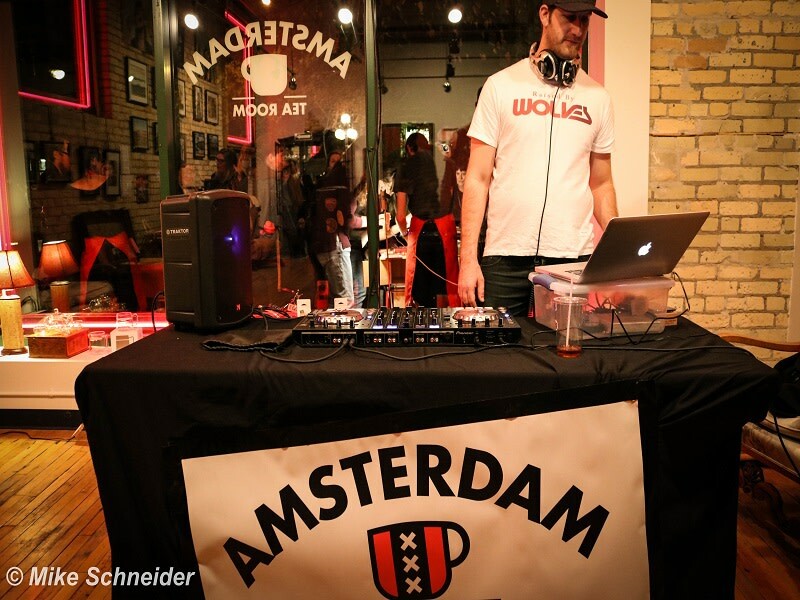 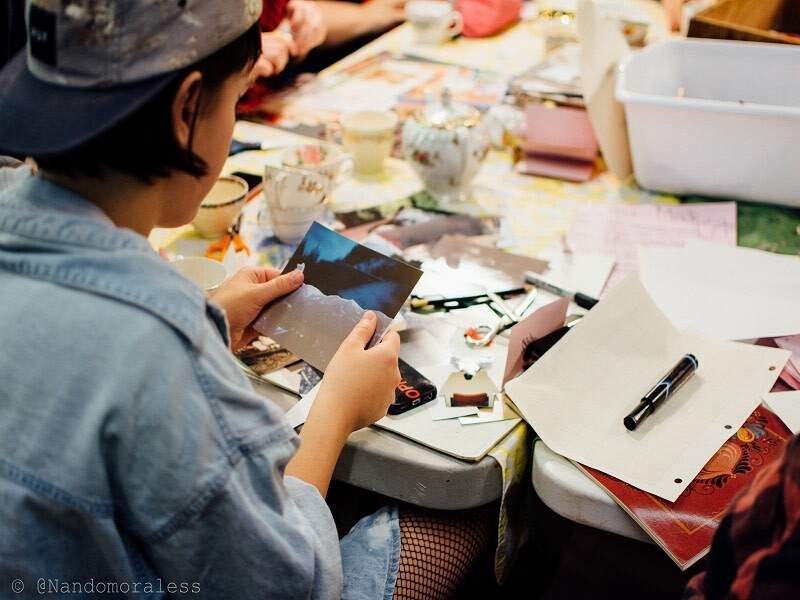 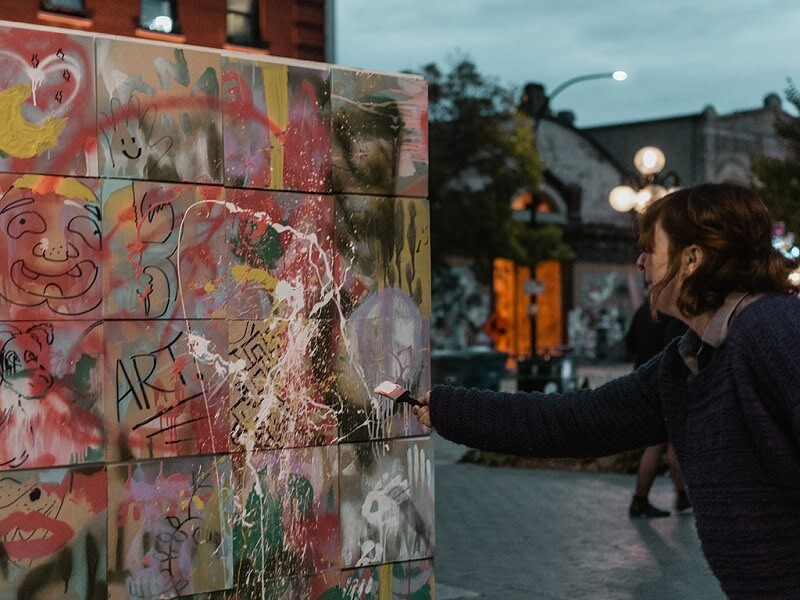 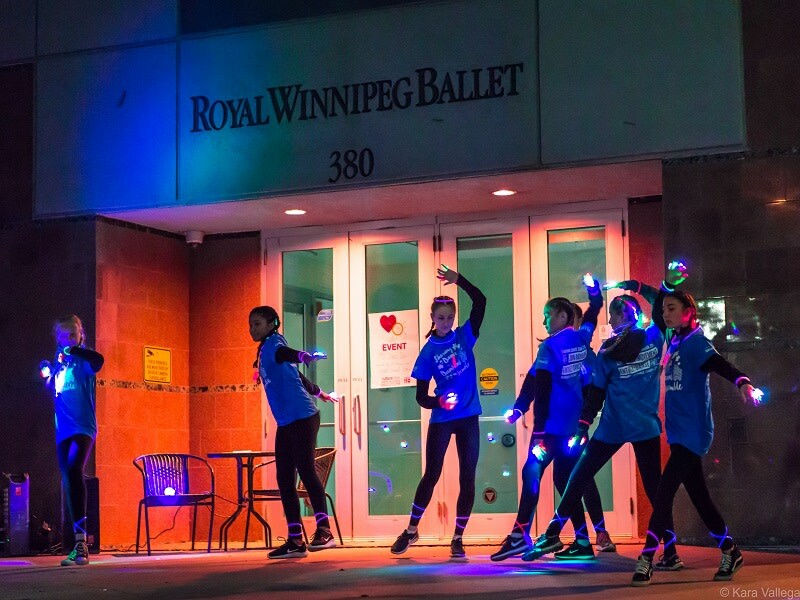 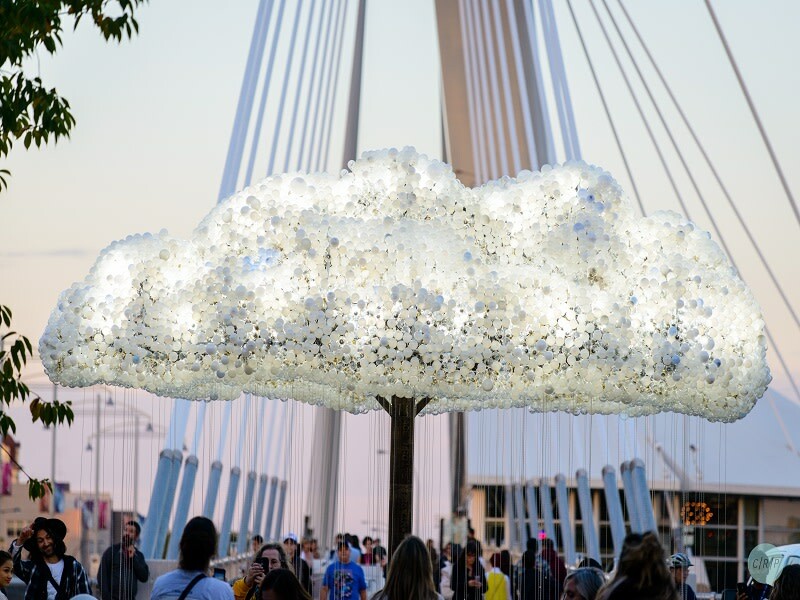 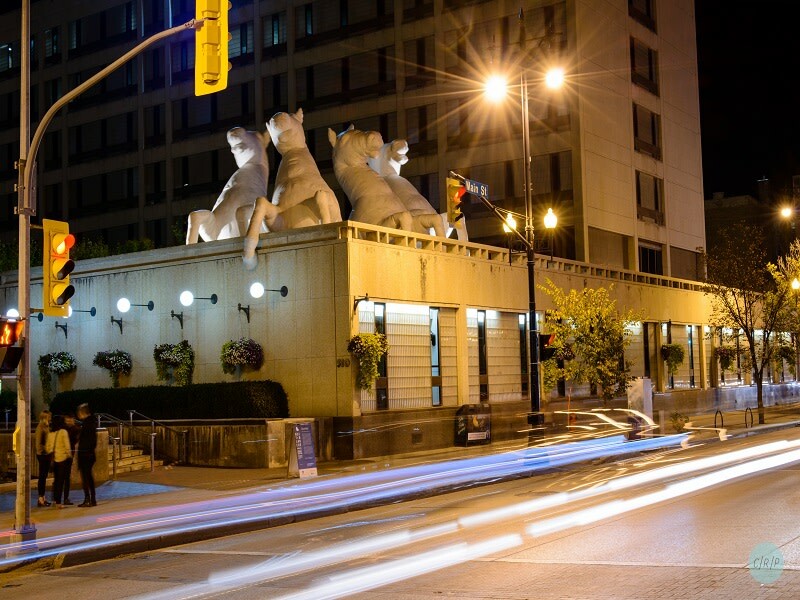 Visit nuitblanchewinnipeg.ca to for the full list of free all-night activities, interactive art installations and more.